Kevin Durant led the Golden State Warriors to a 4 game sweep of the Lebron Cavaliers to win the NBA Finals. Simply, the best team won the championship and the best player in the NBA won the MVP and that is Kevin Durant. Kevin Durant proved without a shadow of a doubt that he is the best player, on the greatest stage, in the NBA. At this point, it should not even be a discussion. His greatest was consistent throughout all 4 games. The Golden State Warriors may become the greatest generational teams, next to the Bill Russell Celtic Teams. It is hard to image another team that is going to be able to beat this Golden State Warriors team for some time. This is not a knock on Lebron James, who had one hell of a playoff run. The truth of the matter is, Lebron James cannot beat the Golden State Warriors, on his own. 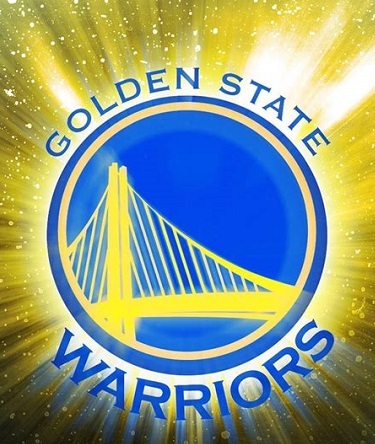 All Hail the Golden State Warriors, Your NBA Finals Champions.